A major aspect of portfolio management is risk management. How do we manage risk? First, before we can manage risk we must define it. Risk as we know it is often perceived as the probability one has to lose his money… such as playing blackjack or roulette. However, as defined by Investopedia, risk is the probability that an investment’s return will differ from what is expected. In fact, risk is really a measure of volatility – or standard deviation. A GIC (Guaranteed Investment Certificate) offers a low yet guaranteed interest rate, meaning that the return will not vary from one year to another. The standard deviation is therefore zero and we can expect the same (low) return every year. On the other hand, a dynamic mutual fund will be more volatile. For instance, a fund with a 8% average return may surge 18% during a good year and fall 2% on a bad year. The 8% yearly average would be maintained, however we would consider the volatility to be high and the fund risky. Then, we must assess the shortfall risk, or the probability of not meeting your goal. An account open for a short-term goal such as buying a car or traveling within the next few months should be invested conservatively: the last thing you want is being forced to withdraw your money at a loss after a market correction. On the opposite, when saving for a long-term ambitious goal the risk or volatility is practically irrelevant (at least from a rational standpoint). Why invest in a GIC paying 1% yearly interest (and risk coming up short of your objective) when you can invest in a fund with a long-term yearly average of 6-8%? 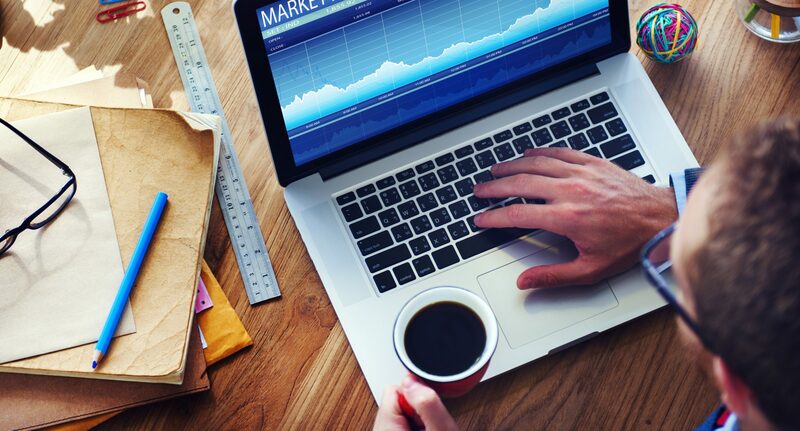 The returns will not be as linear with the mutual fund, but it will definitely not matter when you look back at your overall performance many years from now. 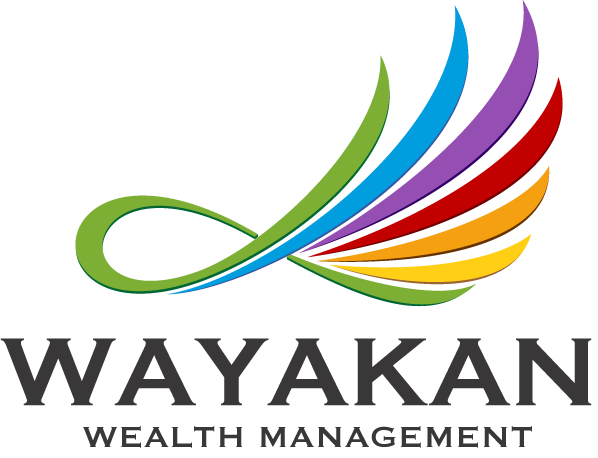 Finally, at Wayakan we believe in active portfolio management. How is this good for you? Let’s put it this way: the best investment today is not what it used to be 5, 10 or 15 years ago. Coal is not the energy of the future anymore. Our experts will therefore build the optimal portfolio with you, based on your risk tolerance, investment horizon and the overall market conditions. They will then monitor it on an ongoing basis and inform you whenever they feel an opportunity is arising.